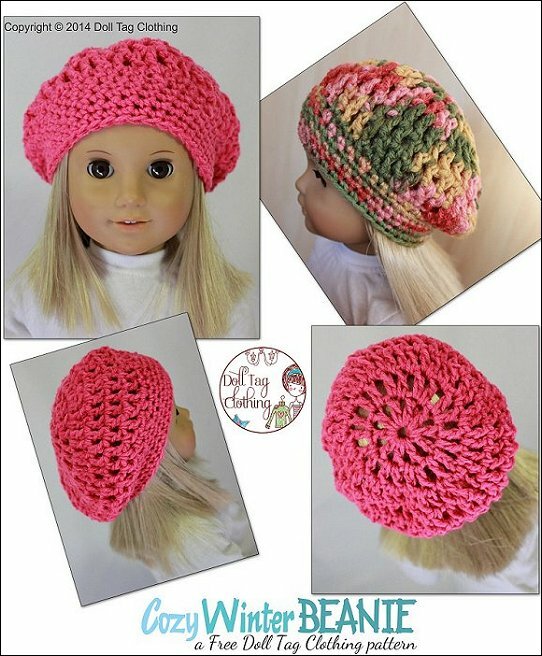 A quick and easy beanie to crochet for your doll. 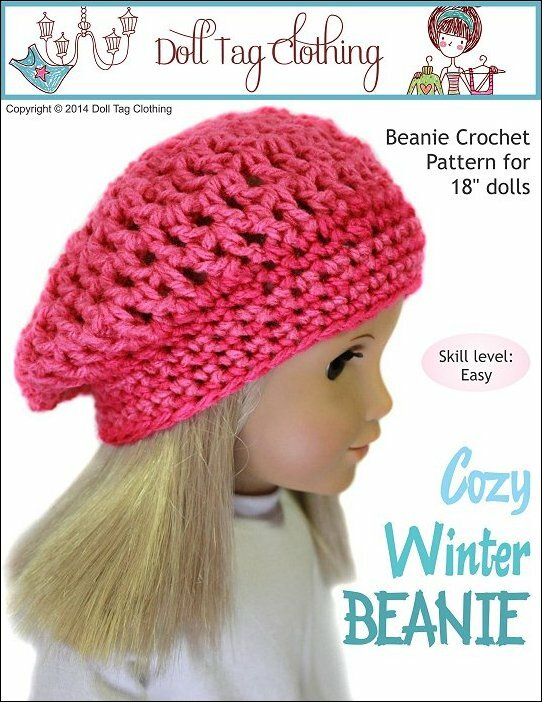 Perfect for beginners as it only uses basic crochet stitches. PDF Crochet pattern for 18 inch dolls with a head circumference of 11 - 12 inches. 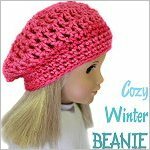 Winter Cozy Crochet Beanie - 11 to 12 Head comes with the following format(s) and is an instantly download after checking out.